Our daughter Mila is fighting Batten Disease, a rare fatal disease with no cure. With your help, we can give children like her a chance at life. Mila is undergoing an experimental genetic treatment that offers great hope (learn more). While we remain cautiously optimistic, we feel incredibly fortunate that Mila was given a second chance. Our mission is to turn her incredible story into a new treatment path for children across hundreds of devastating diseases. Hear more about Mila’s cutting-edge treatment in a recent presentation given by Julia Vitarello, Mila’s mom, and Dr. Timothy Yu, the scientist who pioneered Mila's treatment. 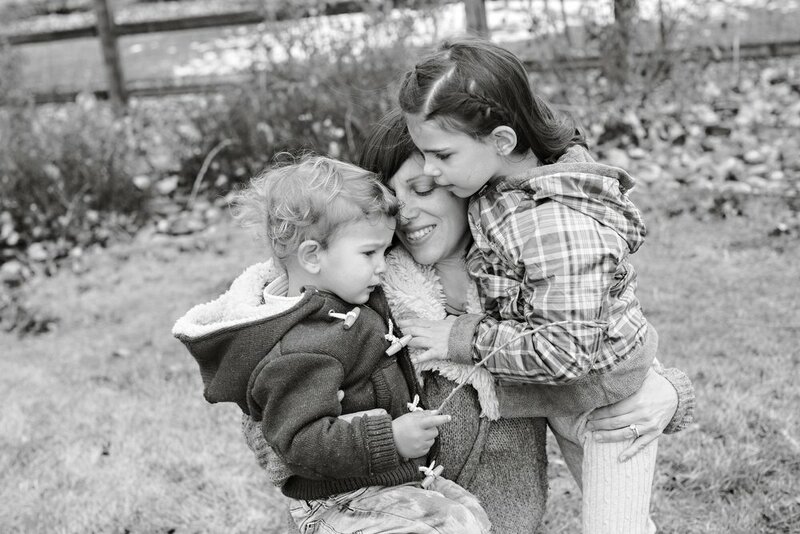 Mila’s mom, Julia, offers her blog as a window into life with a daughter with a rare and fatal disease. The day Mila was born was the happiest day of our lives. She came into the world strong and healthy. She walked at one. She talked up a storm. Then, things changed. At three, we noticed Mila would get stuck on words and one foot was turned inward. By five, she seemed to have issues with vision and walking. We had her continually assessed by doctors, from neurologists to ophthalmologists. But no one could explain what was going on. When she turned six, she got precipitously worse in a matter of weeks. In desperation, we brought her into the emergency room in hopes they would figure out what was wrong. After many tests, the doctors diagnosed Mila with Batten Disease. Our hearts stopped. Our bodies went limp. Batten Disease is a devastating neurodegenerative disease which leaves children blind, cognitively impaired and unable to walk before they die at a young age. Currently, there is no cure. There are a few thousand children living with Batten around the world. And each sibling has a 25% chance of developing the disease as well, making the diagnosis even more devastating. Before Mila was diagnosed, we had no idea that a seemingly healthy, normally developing child could lose each and every one of their abilities. We had no idea that millions of children around the world were dying young from genetic diseases like Batten. We also learned that there is hope. Recent genetic therapies seem to finally be stopping a few devastating childhood diseases. What was just a glimmer of hope when Mila was first diagnosed seems to be growing quickly. Our mission is to start genetic therapies that can be used not just for Batten, but for hundreds of devastating neurological diseases. Families in the rare community have been pivotal in raising the necessary funds and paving the path to new therapies. Together with our incredible scientists and partners, we hope that our work will give Mila and so many children like her a second chance at life.